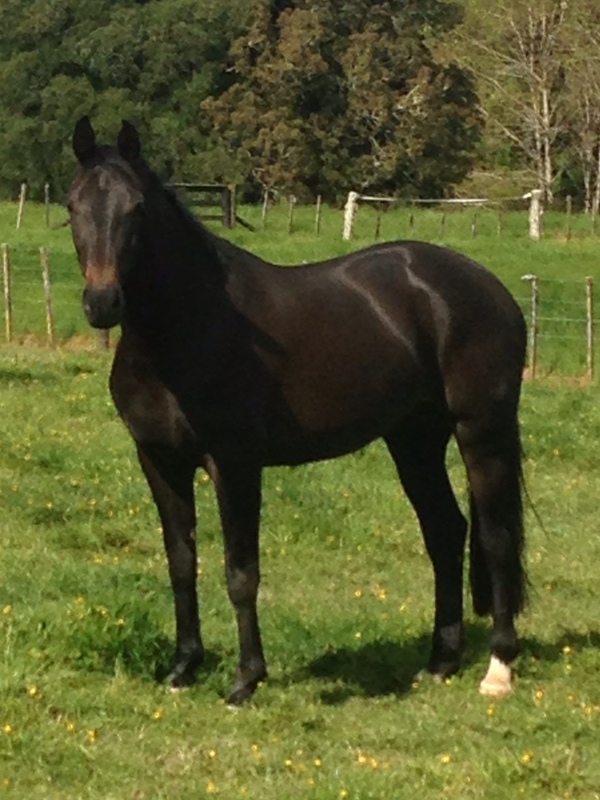 Furstango (Fig) – DOB: 12/11/2010 – Sire: Furst Love / Dam Sire: Contango II – Dark brown mare who we purchased as a newly broken 2 1/2 year old from Melbourne. She is a delight to own and was chosen for her outstanding temperament and lovely quality paces. She will mature around 16.1hh and we breed from her annually with an Embryo Transfer stamping her foals with her good looks and smiley trainable nature. She will commence competing this season in the young horse classes.